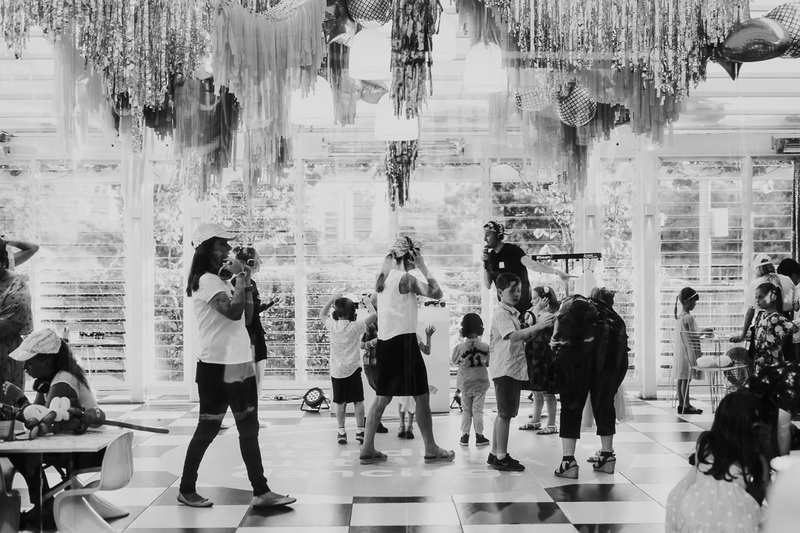 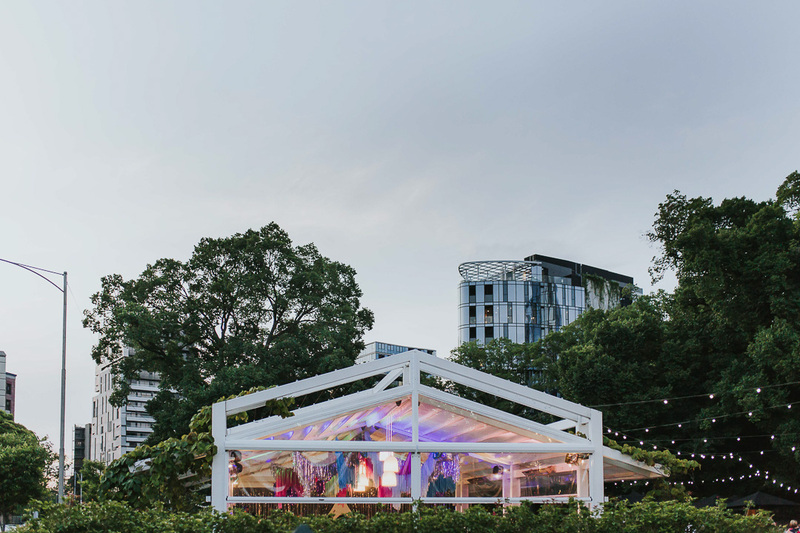 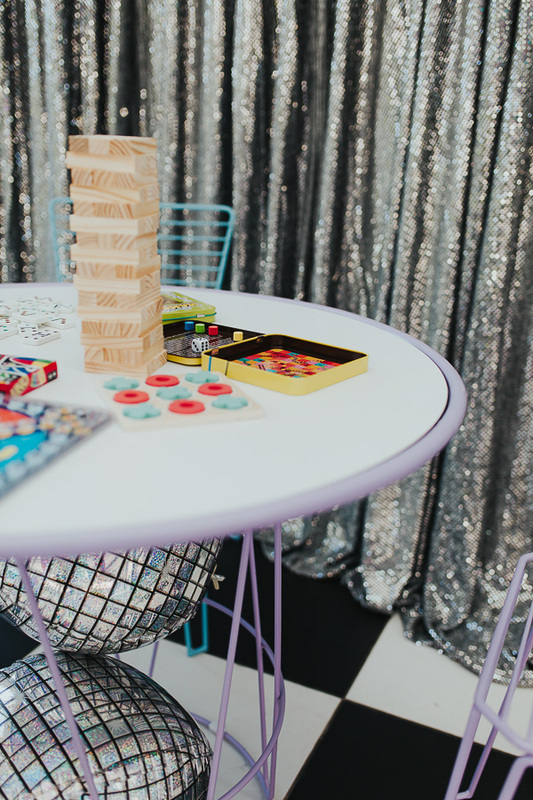 Whilst the adults danced and dined in the main hall at Ormond Collective, the kids were well looked after in the trusted hands of certified nannies and were once again treated to a sensory overload of colour, fun and activities and none cooler on this super hot night than a ‘Silent Disco’. 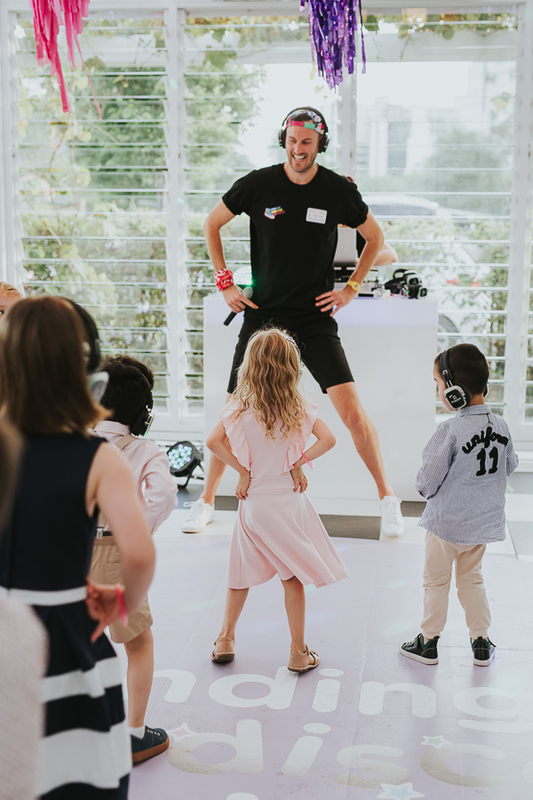 Armed with individual headphones the kids danced up a storm on their custom ‘no standing just disco dancing’ dance floor. 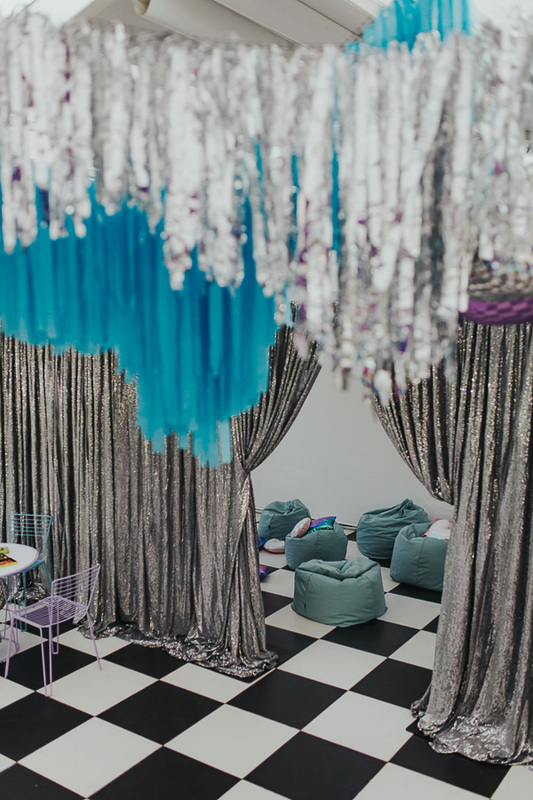 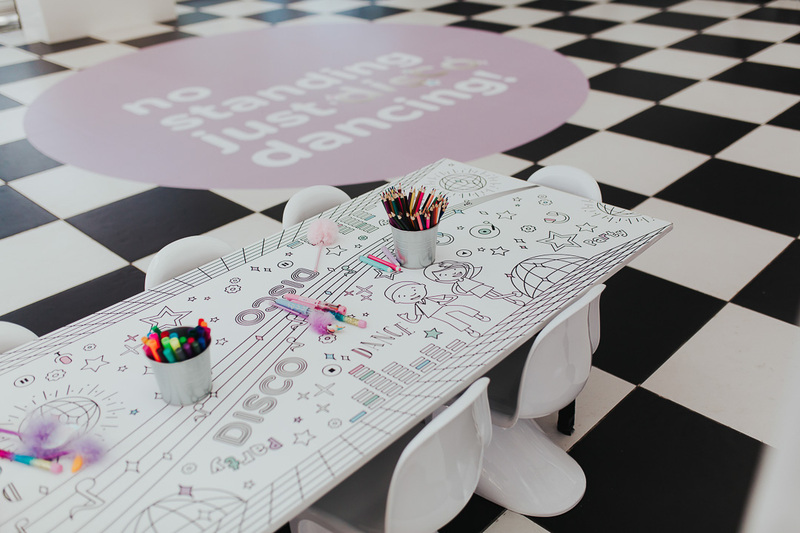 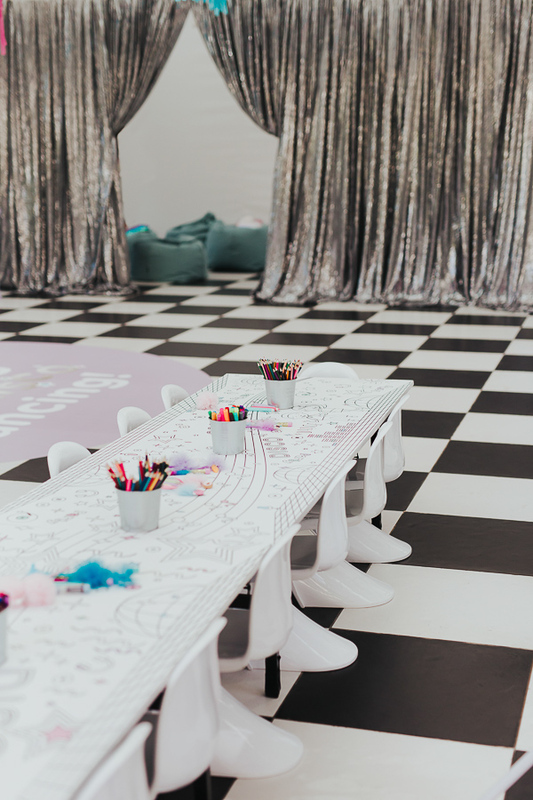 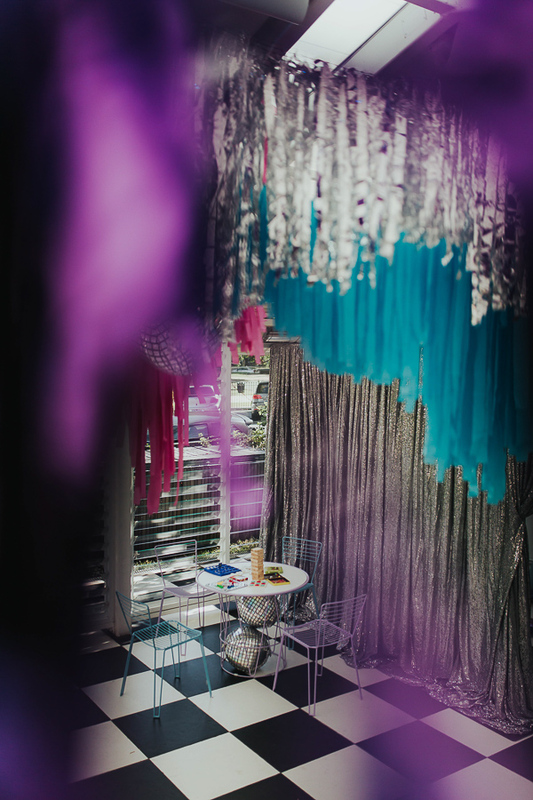 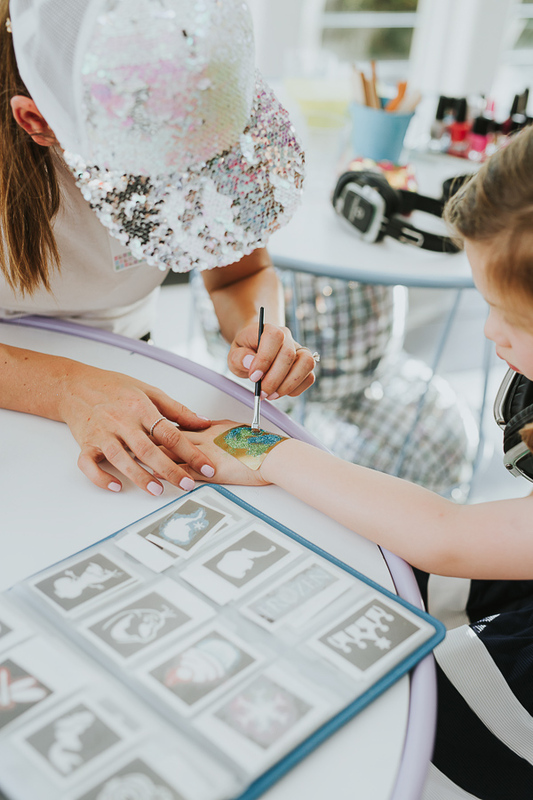 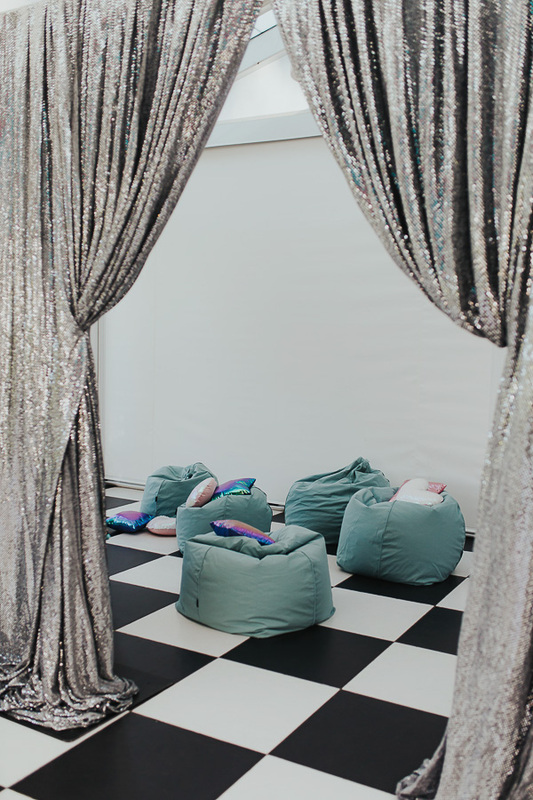 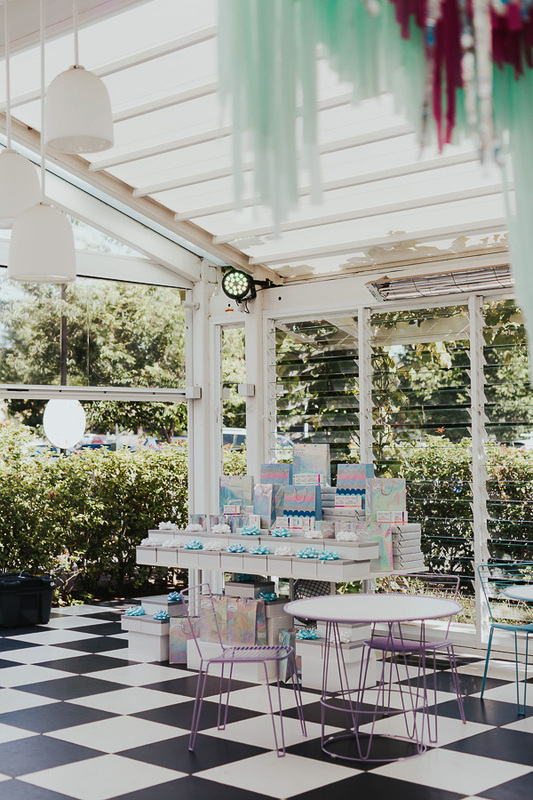 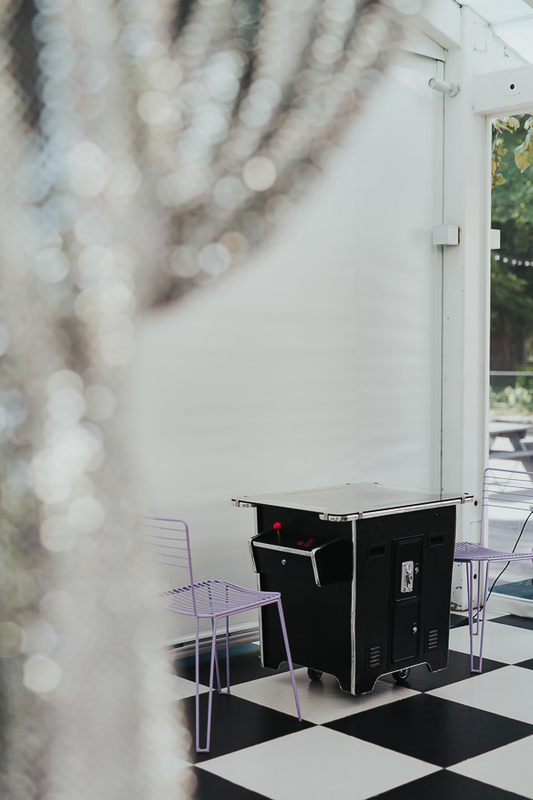 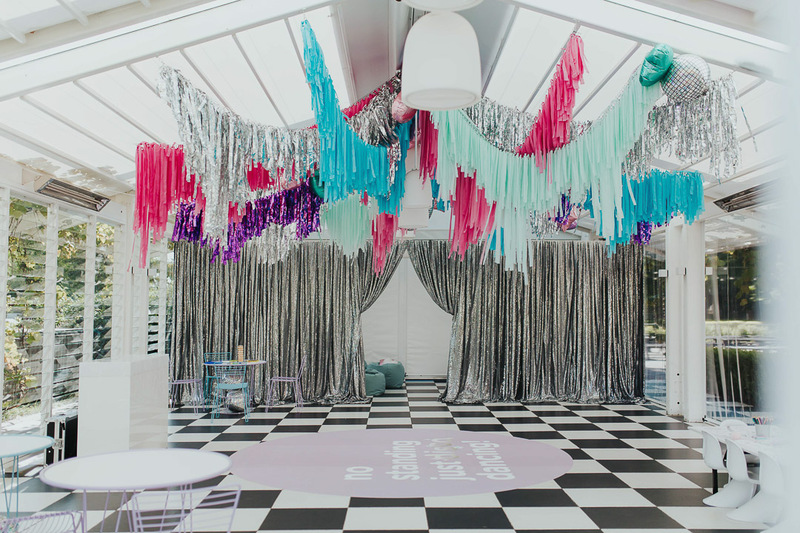 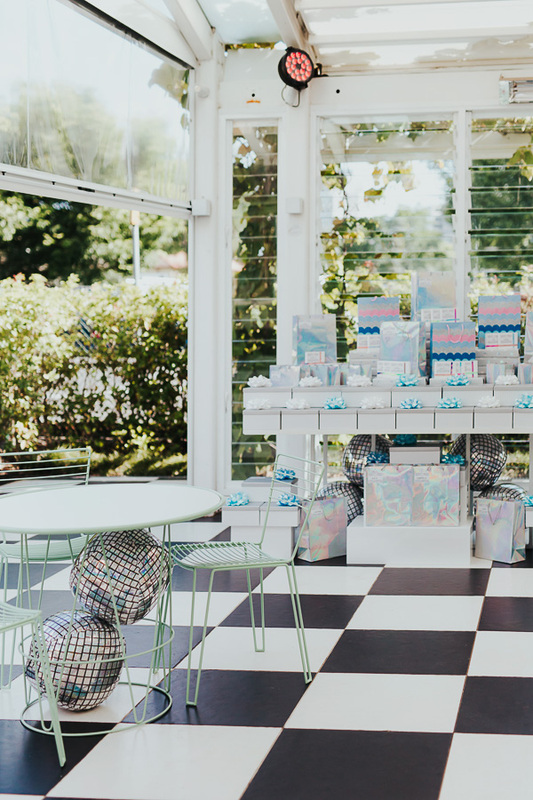 Pamper stations with glitter tattoos and fancy nails, face painting, balloonist, private mini cinema, video games, games table, mini photo booth and a disco designed interactive craft table kept the little ones entertained for hours. 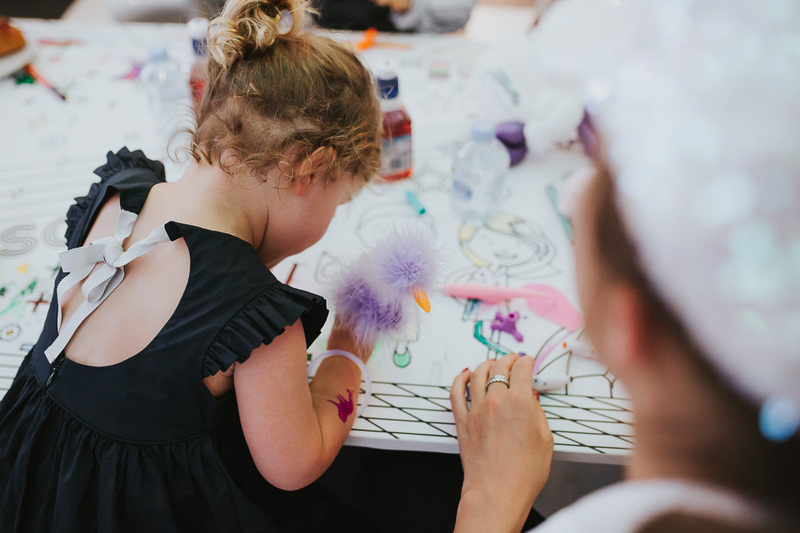 Kids didn’t leave empty handed either with personalised gifts for all to take home.